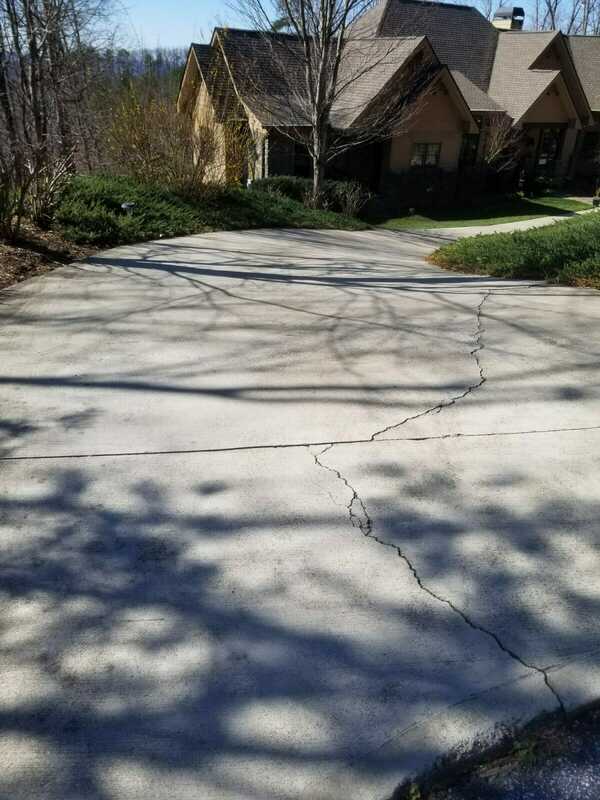 Concrete cracks happen when earth settles under your concrete, the installer didn’t cut the concrete to accommodate for movement, or the concrete is bad quality/old. 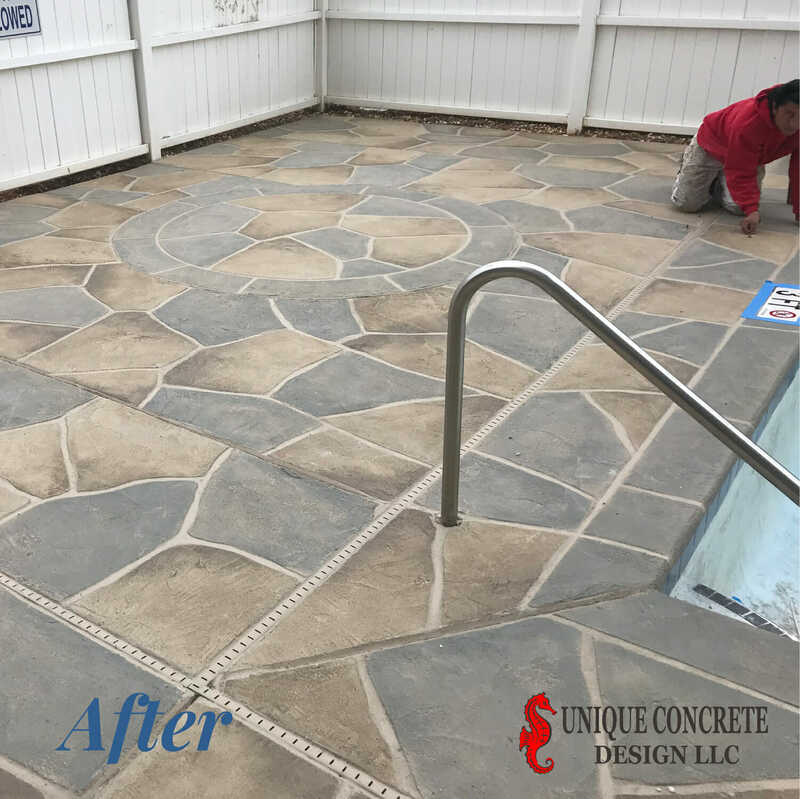 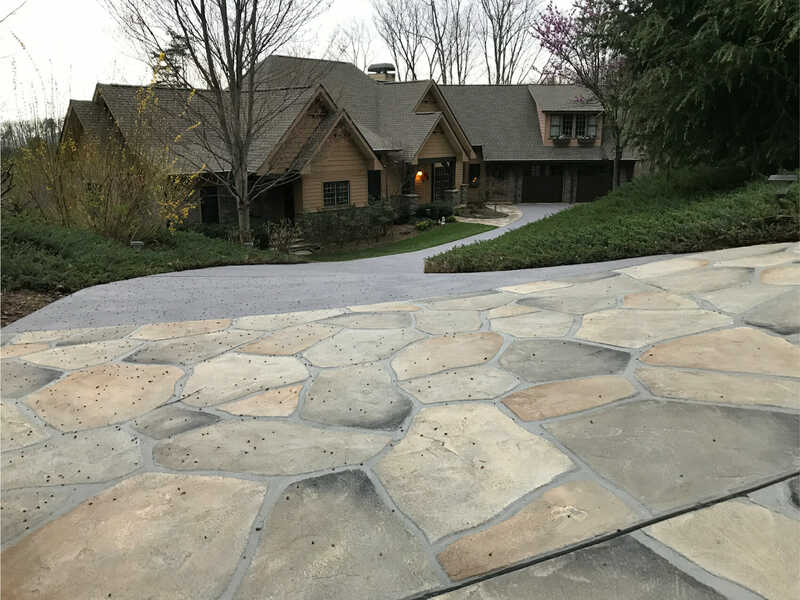 Our cracked concrete solutions hide your ugly cracks that detract from curb appeal. 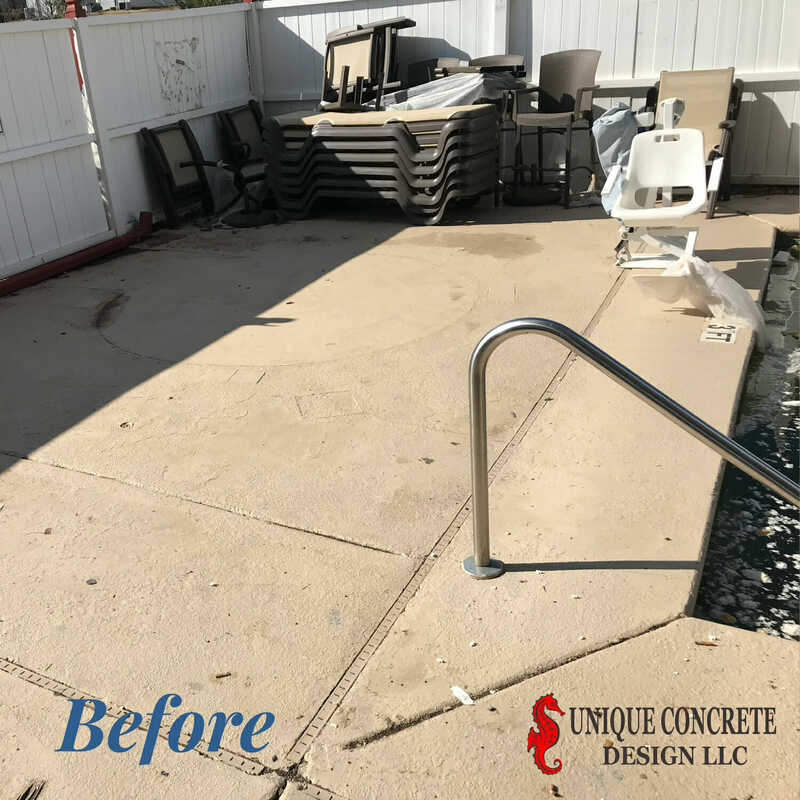 See some of our unique concrete crack solutions!